I know my kiddos have grown out of their TEAM BUNA SHIRTS AND SWEATSHIRTS over the past three years, so they’re ready for some fresh threads. We looooooved our long sleeve shirts and the sweatshirts truly are the coziest! But now.. we added HATS!!! I know by the end of next week, a cool hat will really come in handy as this blue hair of mine starts to fall. The hats are new, and we need at least 20 to be ordered for the hat orders to fulfill, so please spread the word and help us to get that going. They’re super cool, I must say. Again, thanks to my girl, Mary Jones Collins, who helped me to design the hat before. We just never got a chance to run it. So, here goes nothing! We plan to give 50% of the proceeds from these campaigns to fundraise for our non-profit, BUNA’S HOPE! Really hoping to raise enough to do another HOPE VACAY GETAWAY for a Buna’s Hope family in need. The blessings are ten-fold for all. 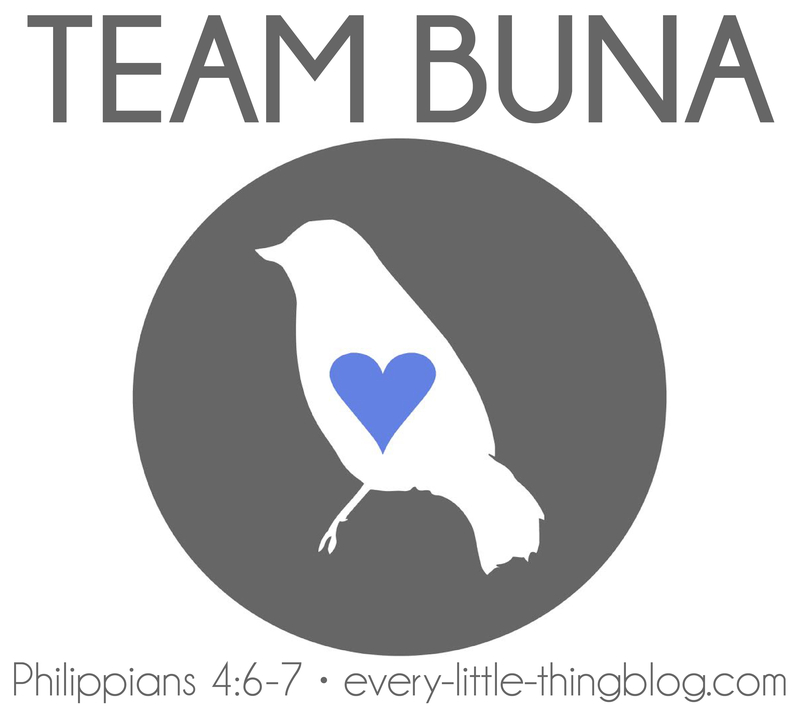 SHARE this post and spread the word about our newest TEAM BUNA GEAR campaign. It ends TODAY, October 12th!! At that point, all orders will ship out and we’ll be wearing cool threads for October- Breast Cancer Awareness month. Perfect. 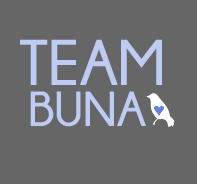 Thank you all and God bless every member and support of our TEAM BUNA FAMILY. It takes a village, indeed. Thank you for being our village.